All songs written by The Centaurs of Attention and recorded at Supernatural Studios in a magical forest outside of Portland, Oregon. Mastering by Dana White at Specialized Mastering. 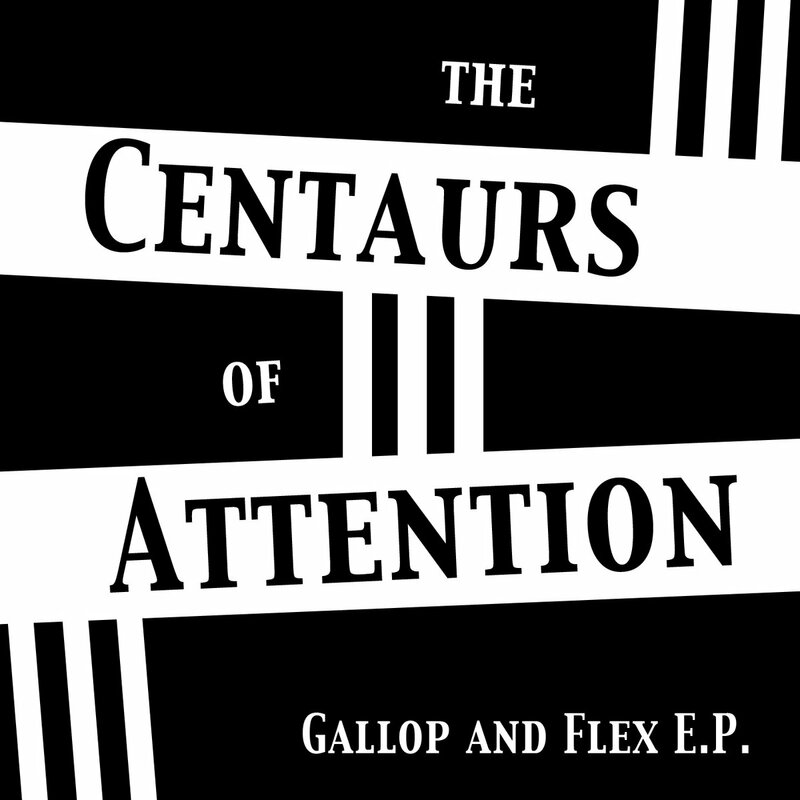 All songs produced by The Centaurs of Attention and Sacha Müller. 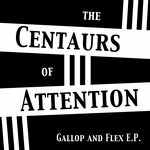 Additional Cello arrangements by Jefferey Rondeau. Additional percussion by Sacha Müller.